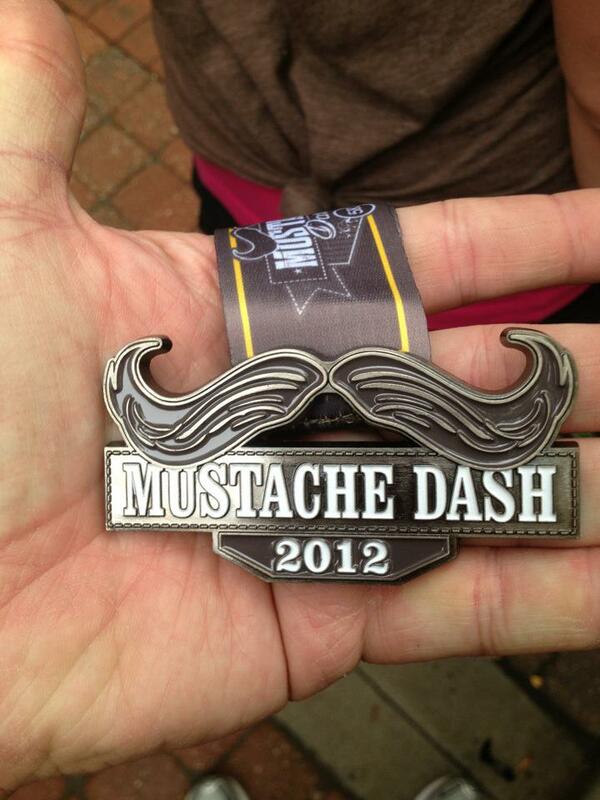 The Inaugural Mustache Dash Kansas City happened on October 13th, 2012 in Leawood, Kansas. 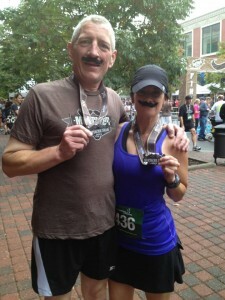 I, Randy Harbin (One of the newest Ambassadors) was among the 1025 runners and walkers that took to the streets of Leawood, Hosted by The Gent’s Place and Michael Shae Salon and Day Spa, this event celebrates the art of fine grooming and encourages all participants to enjoy wearing a mustache, if only for the race! 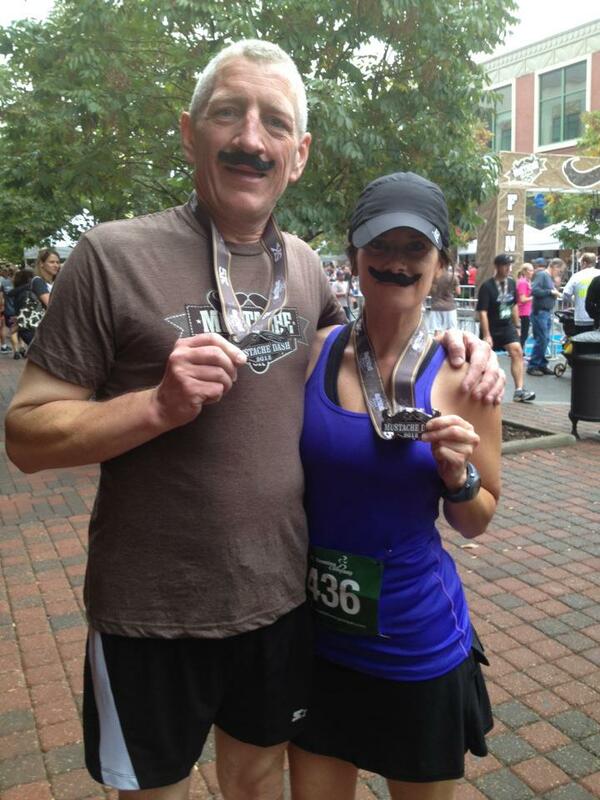 Yours truly only sported a Mustache for the race along with many others who, I’m sad to say were way more creative than me. Overall this was an excellent event and it could not be dampened by the impending storms. 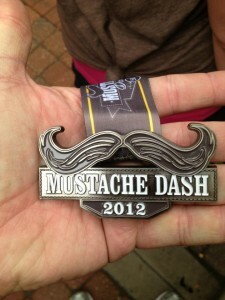 The Finishers Medal were unique and a nice addition to my trophy case. Although no PR was set and I only finished 4th in my age bracket I had a great time and met some new friends. A good time was had by all and I would recommend you try this when it comes back around. I’ll see you there. This post was written by ambassador Randy Harbin is new to Team KCTC this year but he is a veteran runner and we are excited to see all the things he does with the club this year!